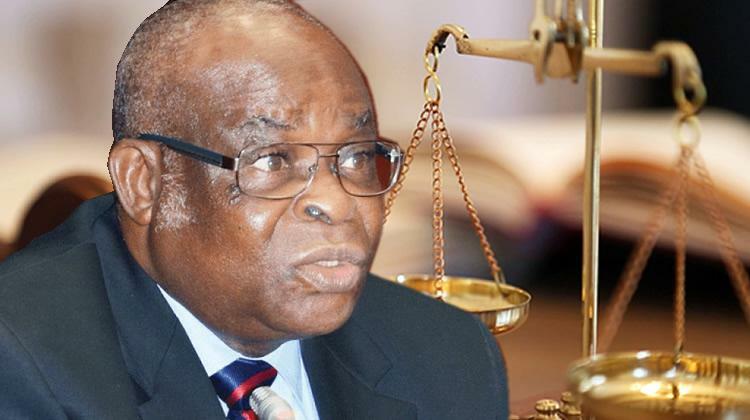 The Federal Government on Thursday closed its case of ‘false and non-declaration of assets’ charges preferred against the suspended Chief Justice of Nigeria, Justice Walter Onnoghen, at the Code of Conduct Tribunal (CCT), NairaNaijaNews can authoritatively report. Although, the prosecution (FG) led by Aliyu Umar had proposed to call six witnesses to prove its case against the defendant (CJN), NairaNaijaNews , however, gathered that it closed its case after calling three of them. Umar announced his decision to close the prosecution’s case after the third witness, Ifeoma Okeagbue, an official of Standard Chartered Bank, concluded her testimony. But the lead defence counsel, Adegboyega Awomolo, rejected the offer.